Your hard-back book is on backorder; however, you will receive the book in pdf form until the book arrives. Gallbladder Formula and your Trace Minerals. 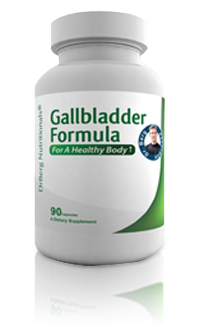 Gallbladder Formula - Supporting the gallbladder allows the liver to do its job and not work so hard. Gallbladder Formula has unique nutritional factors to get more out of the food you eat. 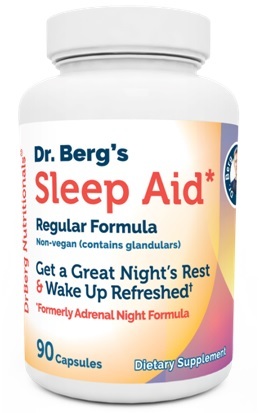 Dr. Berg’s Sleep Aid (Regular) - Formulated for The Adrenal Body Type to support healthy adrenal glands. By taking key nutrients to reduce your body stress a better quality rest can be achieved. 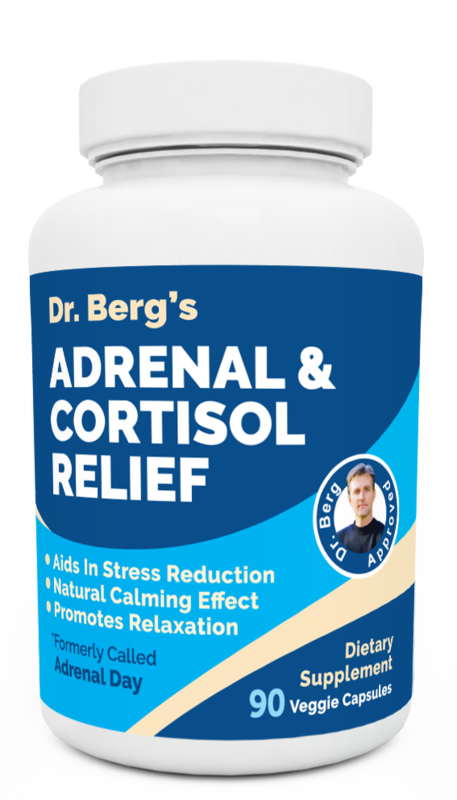 The Adrenal & Cortisol Relief - This product provides you with the essential nutrient factors to not only support healthy adrenal function but to support healthy cortisol levels. Cortisol is at the heart of all stress responses and this is the ultimate product to support stress. If you have a history of stress, both physical and mental or have indulged in years of stimulants (caffeine) or loss of sleep, then this product can help you greatly. 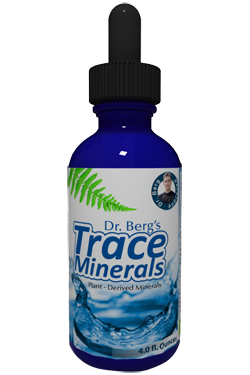 Trace Minerals - This product gives you plant based trace minerals to give the necessary factors for protein metabolism. Plant based minerals are 15,000 smaller than other minerals making them 100% absorbable. 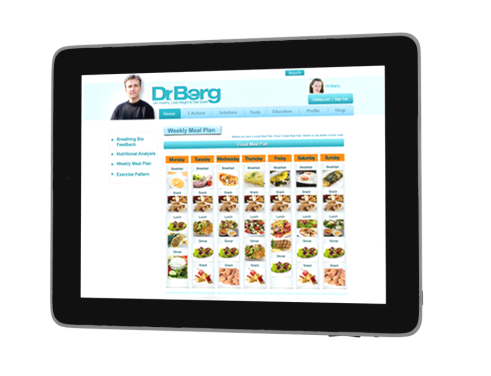 The Dr. Berg’s New Body Type Guide, authored by Dr. Eric Berg DC will give you the exact steps on how to combine three different strategies to take your health and weight loss to a whole new level. This is the bible of fat burning and creating a healthy body. Use your Meal Maker to quickly (within minutes) generate delicious weekly meals at the press of a button. This will save you lots of time and provide the planning to stick to your new lifestyle changes. Simply Click the Foods You Like! Press Done and Generate Your Weekly Meal Plan! This Tool Will Make it Incredibly Easy to Follow Through and Stick to It! Never Again Wonder What You’re Going to Eat!